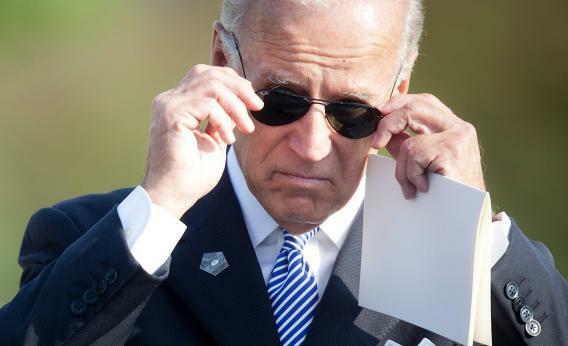 Biden on Occupy Wall Street: "There's a Lot in Common With the Tea Party"
In an interview at the Ideas Forum, David Gregory asked Joe Biden question that got the crowd tittering: “Do you stand in solidarity” with the Occupy Wall Street protests? Biden continued on, trying to suss out why people would be so angry at banks. He took the example of Bank of America’s debit card fee hike, which the company has blamed as a necessity, a reaction to swap fee reform legislation.